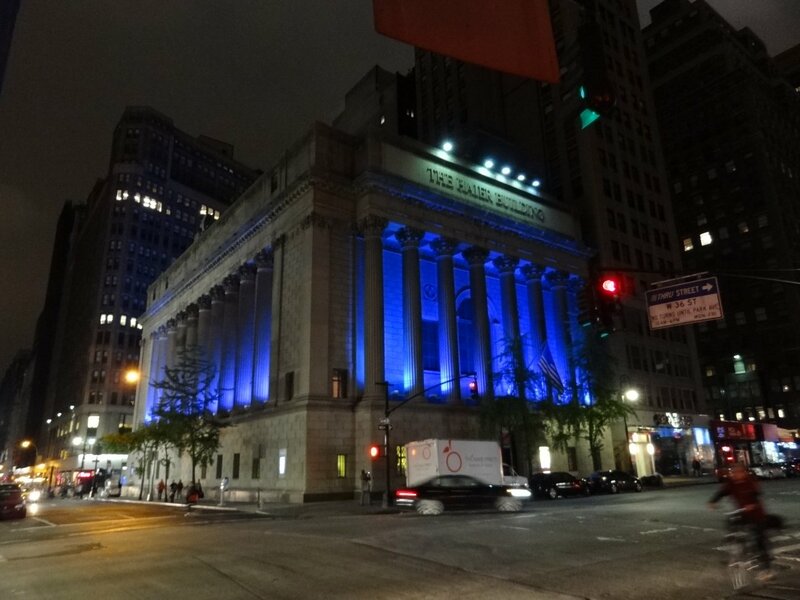 Located on W 36th Street between Broadway and Sixth Avenue, the Haier Building (originally Greenwich Savings Bank) is one of the finest examples of the academic classical tradition in the US. 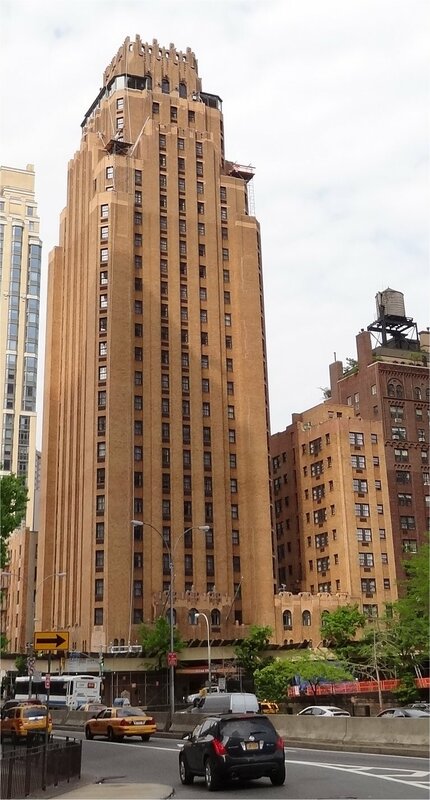 It was designed by E. York and P. Sawyer who had both worked for the famous McKim, Mead & White company. Sawyer’s knowledge of ancient Roman architecture is manifest in the manner in which the three façades are articulated by a monumental Corinthian colonnade and a rusticated podium. 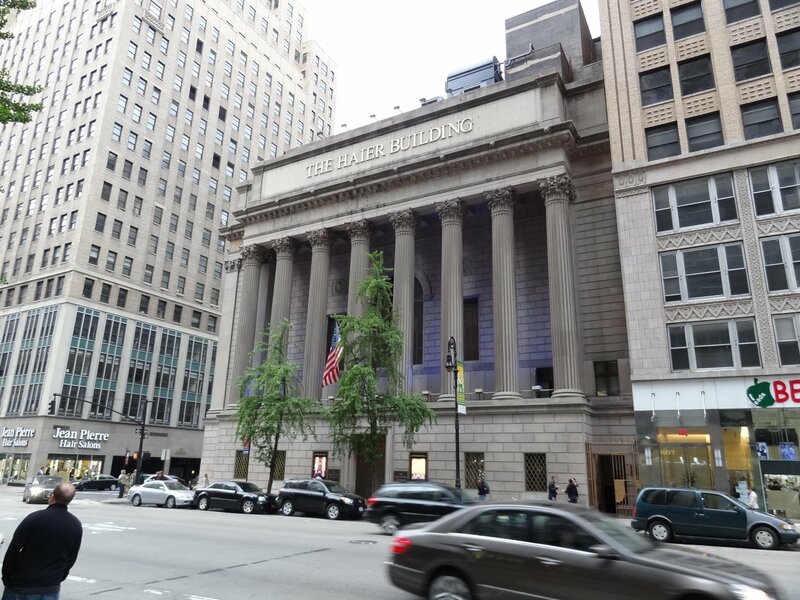 Other than the signage on the exterior, the building has undergone few changes since the day it opened, in 1925. When I was at the American Museum of Natural History, I took a picture of a mask. Well, it looks like another piece of pre-Columbian art… In fact, there is a little notice which explains that’s the only known Olmec object made of wood. It was found in a cave in the Guerrero state (Mexico). It was designed to be worn, probably on ceremonial occasions. 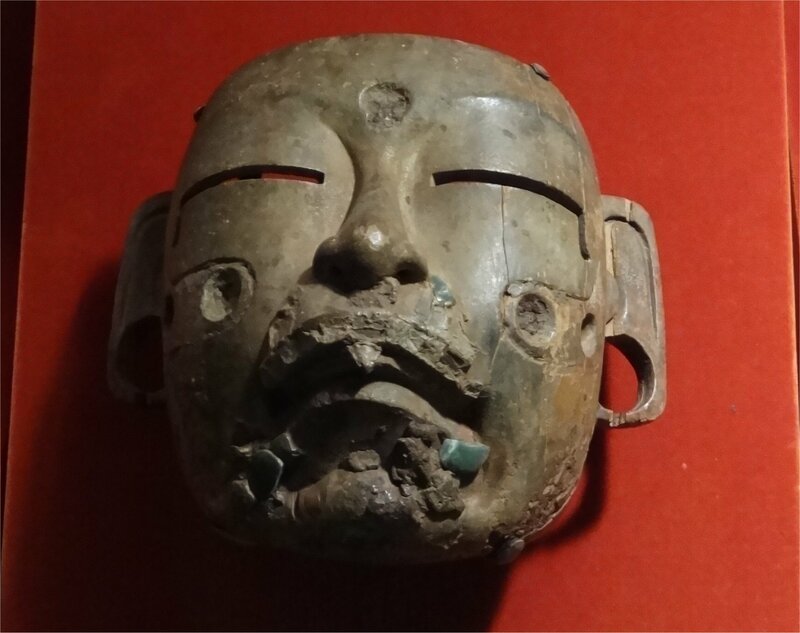 The jade mosaic around the mouth, now largely lost, seems to have been added in post-Olmec times.